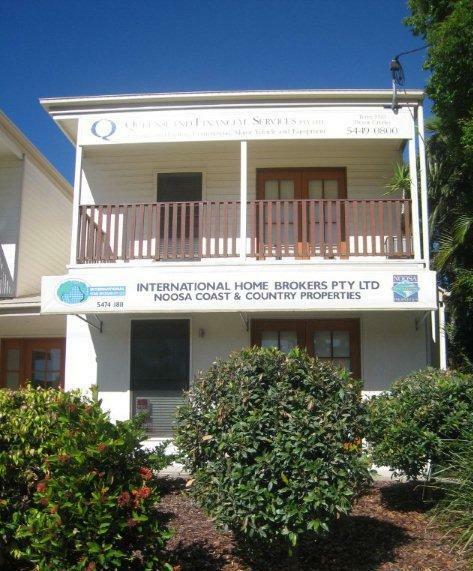 Based in the heart of Noosaville, we have specialised in all sectors of the Noosa Real Estate market for seventeen years. Residential Sales: Call us now for a professional appraisal of your home. Click here to view our current listings for sale. We are active in the marketing of houses, units, new developments and residential land. Residential Leasing and Property Management: We have a high level of commitment to our property owners, many of whom live overseas. We pride ourselves in achieving fast occupancy for vacant units and houses, and follow this with careful management of our owners' investments once we have found suitable tenants. Overseas: After 35+ years of marketing Australian real estate in Asia and further afield, we boast a very large database of overseas contacts interested in our local market in Noosa. We are proud of our track record in selling Australian properties and projects to our overseas customers.